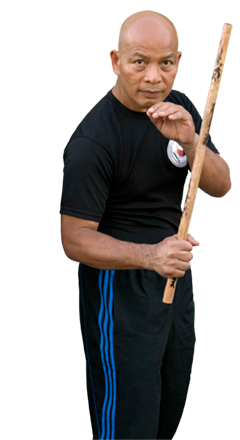 Founder and Headmaster of Applied Eskrima, Master Virgil Orlanes Cavada was born in Cebu, Philippines in 1954. He began Martial Arts at age 15 and at 19, began his formal training in Eskrima. 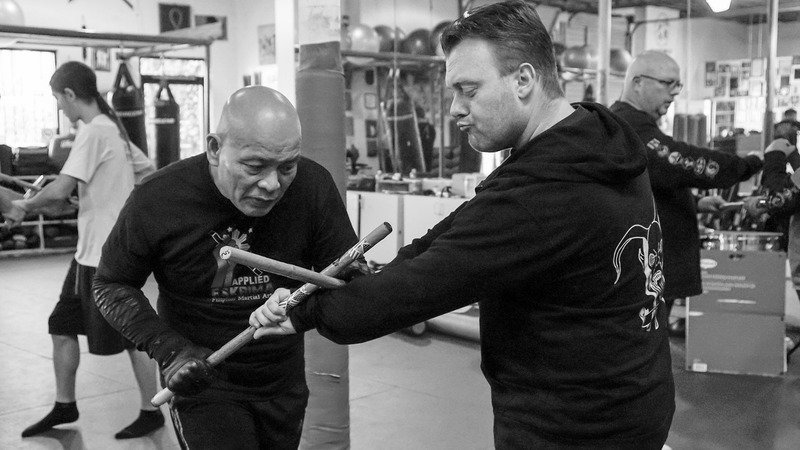 Virgil has over 43 years of experience in the combat system of Eskrima. Our system is a highly sophisticated, close combat art implementing impact weapons, blades, and empty hand fighting. Eskrima self defense system can be applied in real-life situations. Builds fast reflexes and correct conditioned responses to a variety of attacks. Realistic and Practical bladed weapons training and actual scenario based programs, It prepares both mind and body for reality. How to use and deal with weapons that one can actually encounter in the streets and how to turn ordinary items into improvised weapons. Footwork is essential to controlling the combat ranges; short, medium and long.